Welcome, potential undergrad. 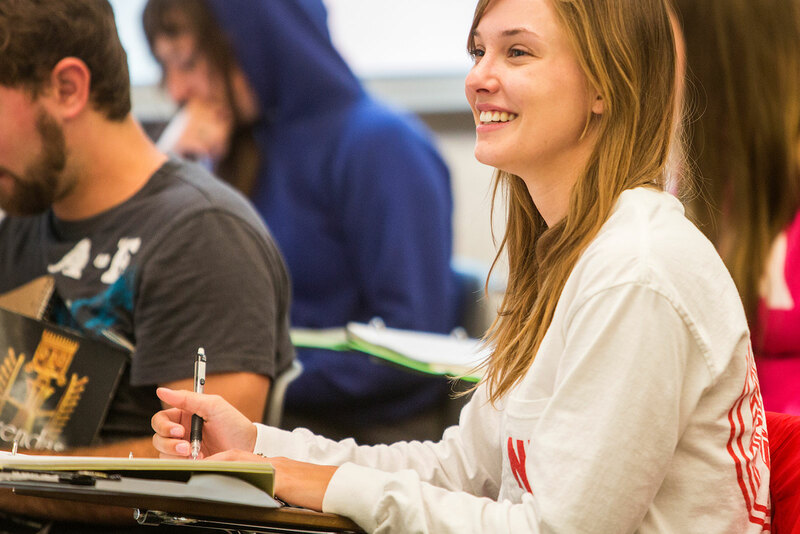 Here you’ll find the resources you need to excel as a philosophy major or minor. Metaphysics: What kinds of things exist? For example, do properties exist? Minds? Is everything material? Epistemology: What is knowledge? Must we have a good reason for believing something to know it? What counts as a good reason? Ethics: What should we do? What makes an action right? Should some things not be done even if the result would be good? Aesthetics: What is art? What makes something beautiful? Logic: What distinguishes good reasoning from bad? History of philosophy: How have people answered philosophical questions in the past? What reasons have they given for their answers? Other questions don't fall neatly into these groups, but belong to more specialized areas. Philosophy of mind: Are minds distinct from brains? What are minds? Philosophy of religion: Can religious beliefs be true or false? If they can, which are they? Philosophy of science: What distinguishes good scientific reasoning from bad scientific reasoning? Social-political philosophy: What is justice? Is democracy the best system for government? Philosophy of law: Is punishment justified? How should particular offences be punished? Applied ethics: In what circumstances is abortion morally permissible? Is war ever justified? You find yourself interested in one or all of the above questions. You're interested in exploring the way other people have answered questions like these over the course of history. You want to improve your ability to analyze problems and think your way through to solutions. You want to learn to write more clearly and cogently. You want to be more skilled at reading difficult texts. You're interested in going to law school or another professional school. Career prospects for philosophy and other humanities majors are great. We teach you to analyze critically, to argue cogently, to write persuasively, and to communicate clearly — skills that make you versatile and marketable. In addition, we prepare you to be self-motivated, to meet deadlines, and to solve problems creatively. Our graduates go on to thrive in law, medicine, academia, and business — anything that requires a well-rounded critical thinker. Graduates work in many different occupations, including computer programming, business consulting, management, government, policy analysis, editing, law, and medicine. And undergraduate philosophy majors characteristically do very well on entrance exams for graduate and professional schools (e.g., the GRE, LSAT, and GMAT). Every semester the department posts the next semester's courses on the Course Listing page, and describes the next semester's courses in more detail than the Undergraduate Catalog. To select courses for the next semester, check the Undergraduate Course Guide and the Course Listing.